One of the most valuable traits a great leader has is solid communication skills. Communication is the key ingredient in building a firm foundation for the people who rely on you. It helps build trust, and leaves little room for anyone to be misinformed, misguided, or misinterpreted. Great leaders are honest in their word, and in their work. They follow through on their promises, and they do not try to cover up an error that is on them. Nor do they put blame on another person, or use an excuse just because it may seem like an easy way out. Isn’t it lovely being around someone who has a positive attitude? I think so. Great leaders do not let things drag them down easily. They are always on a quest to find the good in every situation no matter if it is regarding someone else or themselves. Leaders inspire. The great leaders in my life always inspire me. They support my visions, help my achieve my goals and are always there when I need some words of wisdom to help see things through. 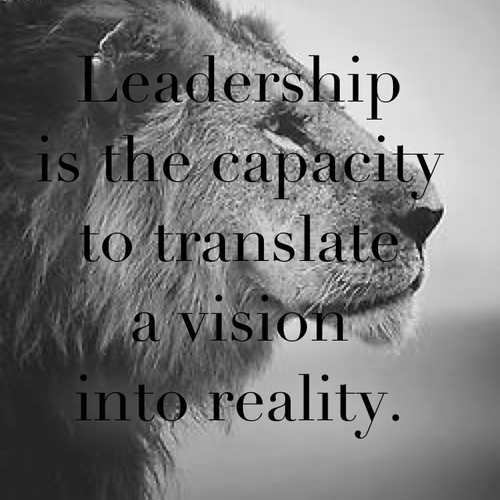 That is just what great leaders do; They have a drive to inspire people, and share experiences that will help them in the present moment, and in the moments to come. Someone who has the ability to put themselves in another persons shoes, feel what they feel, and experience what another person is experiencing, is one who is shows empathy. 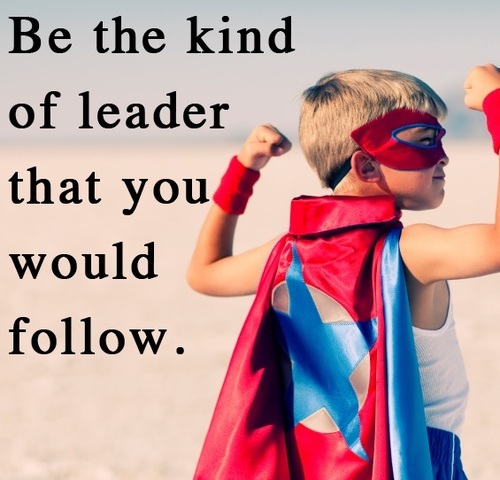 This is one quality that I know not everyone has, but is something that every single person should practice, especially if you are someone in a position to lead a group, or be an example to anyone in this world. 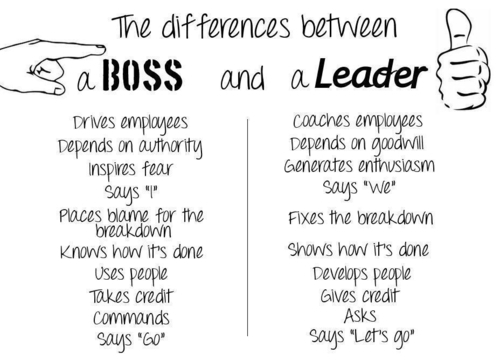 Every great leader has confidence in the decisions they make, the value of their job, and those whom they lead. Confidence is shown by how well a person puts themselves together, how well they carries themselves, and how they deliver any form of communication. Admitting that you are wrong when you are not right is always a good idea. It’s simple. If someone calls you out on something that you messed up on, or maybe you aren’t exactly on point with a particular task or subject matter, admit it. It’s okay. You will gain more respect from people when you learn to own up to your mistakes. Allow people to criticize you here and there. The best thing we can do as individuals is learn from out mistakes, move on, and do better the next time.